Seattle Children’s Hospital has been delivering superior patient care for over 100 years including advancing new discoveries and treatments in pediatric research, and serving as a primary teaching, clinical and research site for the Department of Pediatrics at the University of Washington School of Medicine. Seattle Children’s measures their success on the strength, creativity and dedication of committed staff and volunteers who work together to make Seattle one of the best children’s hospital. Their efforts have been recognized by CHILD magazine and US News & World Report, which consistently rate Seattle among the best children’s hospitals in the United States. Research is the foundation of Seattle Children’s mission to prevent, treat and eliminate pediatric disease. Seattle Children’s is dedicated to conducting research that advances pediatric medical care and treatments using the highest possible ethical standards. This is especially important when research involves childparticipants. At Seattle Children’s Hospital Research Institute, their goal is to bring family-centered care into the research arena by promoting understanding and fully involving families throughout the research process. This year, Seattle Children’s Research Institute is proud to celebrate their 10th year in downtown Seattle. 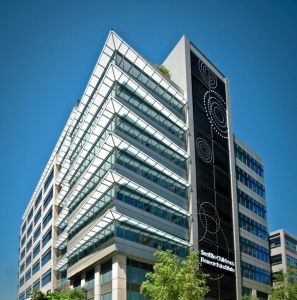 The Institute has grown over the years to include three adjacent buildings located in downtown Seattle, close to their research partners – the University of Washington and Fred Hutch – and other biotechnology centers. 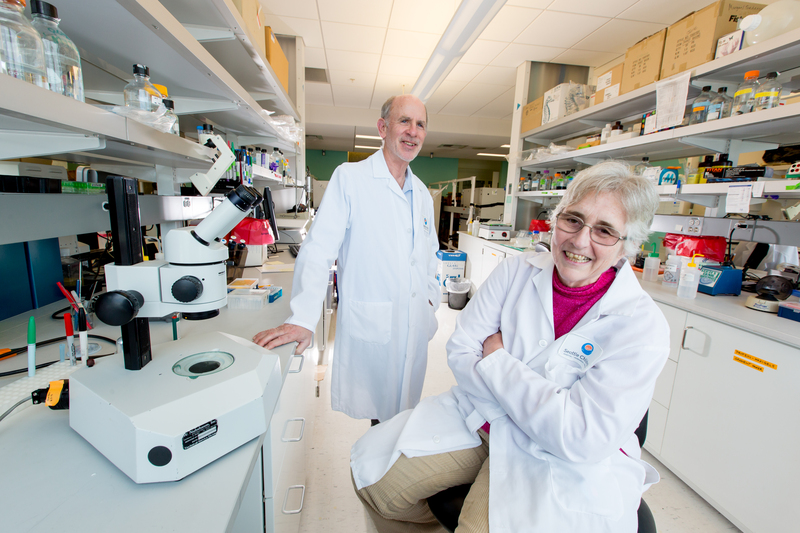 The physicians and scientists that staff the research institute are faculty members at the University of Washington. While the growth at Seattle Children’s has been significant over the last ten years, Seattle Children’s is on a path to expand once again with Building Cure. Building Cure, located at Stewart Street and Terry Avenue in downtown Seattle, will transform the lives of children for the better. 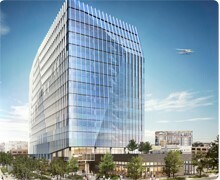 It will expand the research institute campus to nearly 1 million square feet of space. A larger, more highly specialized facility will help Seattle Children’s deliver transformational treatments to more children. This facility will give Seattle Children’s scientists the cell therapy tools they need to revolutionize the way childhood diseases are treated. Research labs where Seattle Children’s scientists will develop cures and better treatments for childhood cancer. One revolutionary technique they are studying is called immunotherapy, which reprograms a child’s own immune system to fight cancer. Seattle Children’s immunotherapy research and clinical trials are producing remarkable results – and have already saved lives. 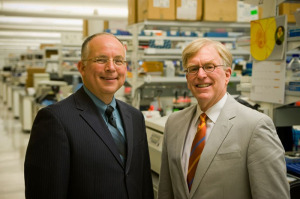 The “Cure Factory” facility, a state-of-the-art manufacturing center that translates laboratory discoveries into cell therapies for patients using immunotherapy and gene therapy. The Science Discovery Lab, a teaching lab and classrooms for children and teens. Through Seattle Children’s science education programs, we’re inspiring students to pursue careers in science, technology, engineering and math (STEM) so they’ll become our researchers of the future. Vibrant indoor and outdoor community spaces, including a café for anyone to use and a 225-seat auditorium for scientific dialogue. As one of the nation’s top five pediatric research centers, Seattle Children’s Research Institute is dedicated to providing hope, care and cures to help every child live the healthiest and most fulfilling life possible.